Luth's on an action-packed circus adventure...but she needs your help! She's looking for energetic, giggle-ready 3-7 year-olds to help her to solve a whole host of fun physical challenges in this smile-inducing, interactive show. After 45 minutes of endless giggling, they'll be somersaulting out the door with excitement, ready to set off on their very own circus adventure. 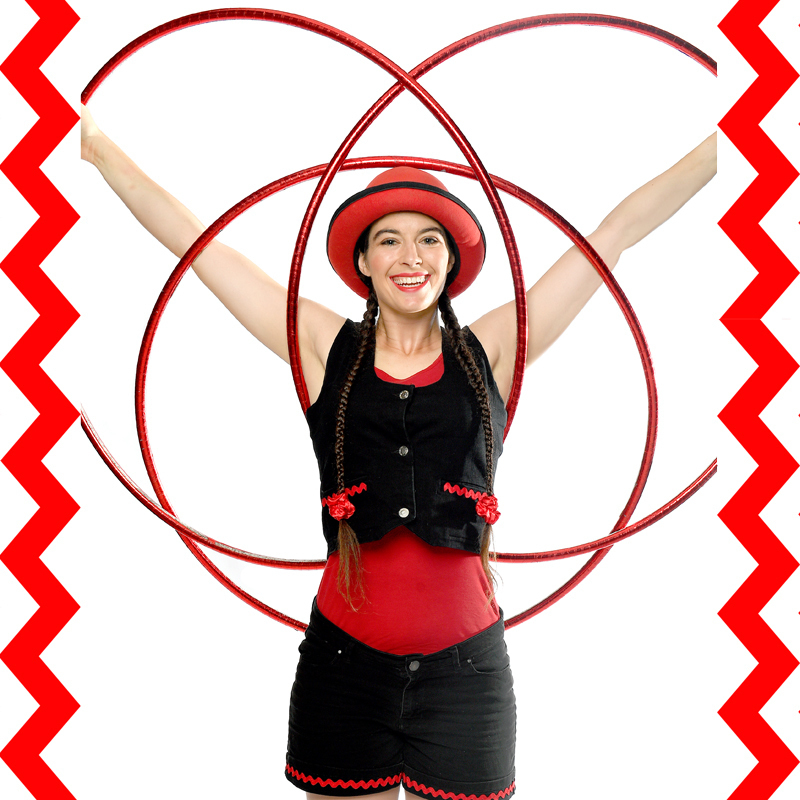 Luth is an experienced circus performer, coach & administrator. She began her circus adventure at age 6 as part of a school circus program and has never looked back! Luth has spent the last 7 years touring arts-in-education circus shows & workshops to schools and kindergartens around Australia with her company, Solid State Circus. From remote indigenous communities, to the big cities (and even to the Scouts Jamboree! ), Solid State Circus has explored the depth and breadth of our wide brown land bringing their unique brand of Aussie larrikin circus to thousands upon thousands of children and families around the country.